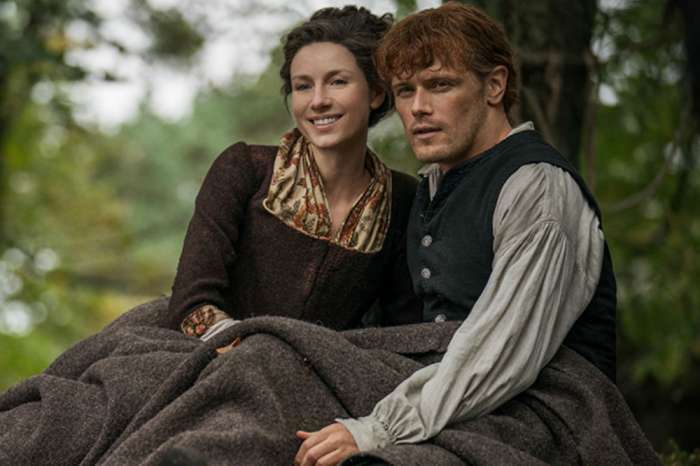 The popular Starz time-traveling drama Outlander just started Season 4, but stars Sam Heughan and Caitriona Balfe say that the show could last seven seasons or more. Neither star plans on leaving the show any time soon, and they are both signed into long-term contracts with the show to make sure they don’t go anywhere. Outlander has definitely changed Heughan and Balfe’s careers, but they didn’t have any idea that the show would be a huge hit before they filmed their very first scene. In the beginning, each of them signed up for seven seasons, even though they didn’t know for sure that the show would continue to get renewed. Who’s ready to see these faces on screen again?! ? Don’t miss the #OutlanderPremiere tonight at 8PM E/P or now on the #STARZ App (link in bio). “When you get given a contract, they say it’s an American TV [series], and you say: ‘How many, seven seasons? Yeah of course. It’s never going to happen,’” Heughan admitted. 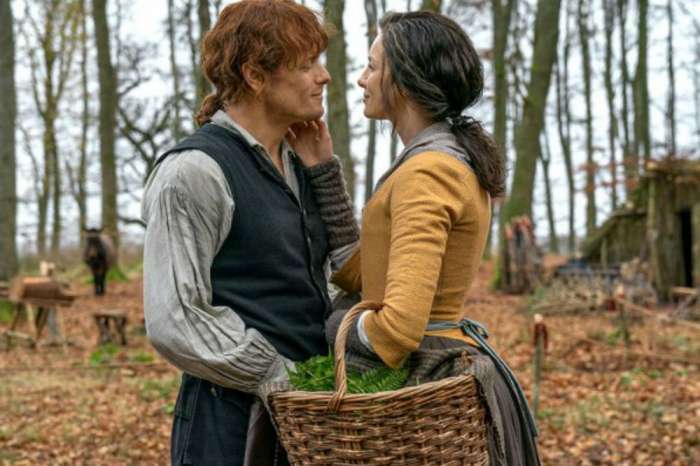 He added that they are fortunate that Starz keeps bringing them back, and since they are still going strong in Season 4, there is no reason to think that the show couldn’t go seven seasons and beyond. 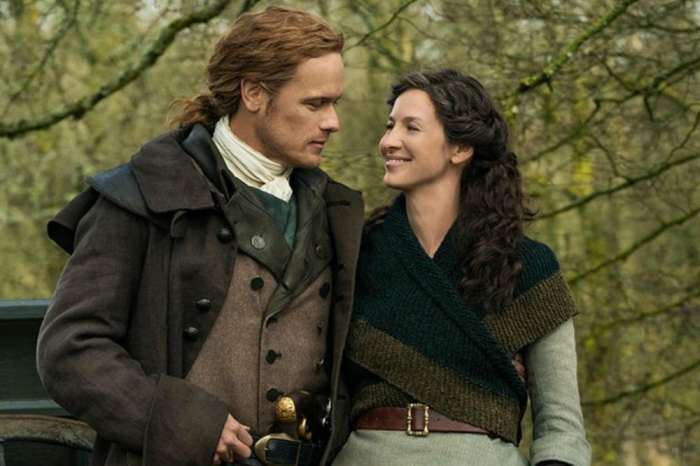 Before the show premiered, it already had a huge number of fans because of the Diana Gabaldon’s Outlander novels that the series is based on. “I mean – this is why they probably get you to sign when you’re a jobbing actor dying for some work!” Balfe joked. She added that it doesn’t really mean anything when you sign on to a show for six or seven years because at that point it is just a concept. It is so rare for a show to go past the first season, and sometimes it doesn’t even get to finish Season 1. Balfe said that Outlander is obviously different, and they had a full season order before the first season was over. She explained that her lawyer told her during the contract negotiation that the show shoots in Scotland, and she thought she could do a year there. But now, it is four and a half years later, and there is no end in sight. Before landing the role of Claire Fraser, Balfe worked as a professional model and had only made a few appearances as an actress. She says her longest job as an actress prior to the Starz show only lasted about five weeks. She says the stability and responsibility that Outlander has brought has caused her to grow up and mature, plus she has learned a lot. Balfe says she has had to turn some things down because of her commitment to Outlander, but that just comes with the territory. There is a whole line of actors who left something popular to do “better” things, but they ended up never working again. So, she is going to stick with Outlander as long as she can.